God has a plan for each one of us. 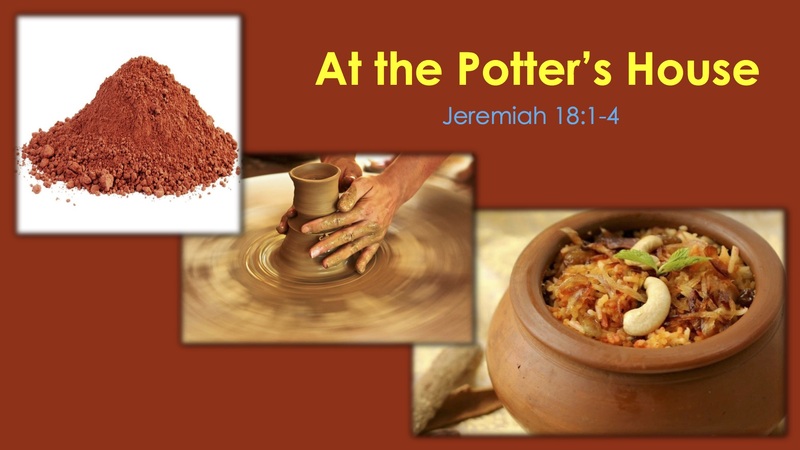 Like a potter shaping the pot, God is working in us to shape us to fulfill God’s purpose in our life. God will transform us from useless to useful and from worthless to worthy. When the pot was marred, the potter didn’t throw it away. He reshaped it into another vessel. God is a God of second chances. All we have to do is to yield to Him.